Celebrate summer with cool cocktails, bright outfits and a fun summer escapade with the whole family at the Hyatt Hotel and Casino Manila. A special offer valid for local residents, enjoy a family vacation with an all-inclusive staycation room package valid until June 30, 2013. 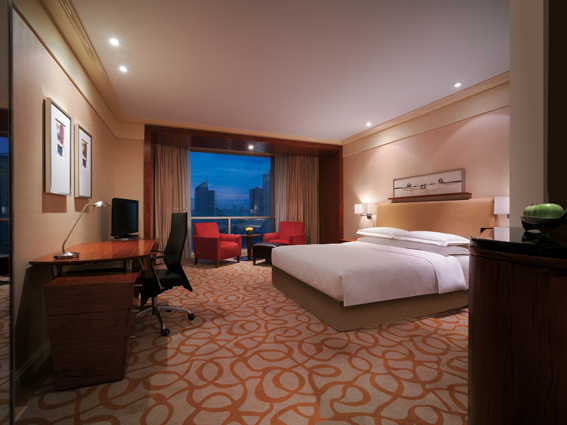 With rates starting at PHP 7,000 net per room/night, local residents are in for a day of relaxation or more at the Hyatt Manila’s spacious guestrooms. Take pleasure in complimentary buffet breakfast for two at Market Cafe, use of the hotel’s outdoor pool with unlimited access to the Club Oasis Fitness Center, complimentary in-room internet access, plus 15% discount on selected treatments in the Spa at Club Oasis. As an added bonus, guests booking the Summer Escapade room package receive 40% off on the daily lunch and dinner buffet, 20% discount on all a la carte items at Market Café, 20% discount at the Li Li Chinese restaurant, The Fireplace and Pastry Boutique. 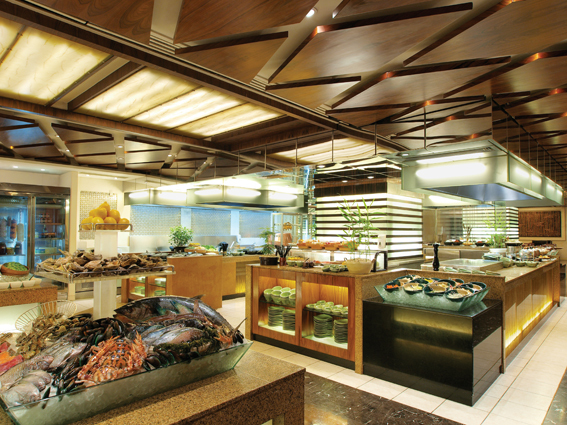 With its innovative and award-winning restaurants and lounges, the hotel continues to be the leading choice in the local food scene. Relax, unwind and experience a one-of-a-kind vacation with a beautiful view of Manila Bay as Hyatt Hotel and Casino Manila makes the perfect city destination for summer. To make a booking, please call Room Reservations at +63 2 245 1234 ext. 7512/7513 or e-mail reservations.mn@hyatt.com. Alternatively visitwww.manila.casino.hyatt.com.